If you’re anything like me, you finished dental school excited…until you discovered the massive gap in our education. We’re not at all prepared for the entrepreneurial component of practicing dentistry. Not only do you have to market yourself, your skills, and your office to attract patients and generate a sustainable income, but what about the headaches of hiring, firing and payroll? How much of your dental school training covered those aspects? I mean let’s be honest. What good is spending more and more on marketing to get extra people through your doors, if you can’t keep them, get referrals and make them come back again and again? What’s the solution? You need a team that provides legendary service. That is what builds loyalty and refer-ability. Do you even know how hiring the wrong employees will affect you? A bad employee will upset your office culture, drag down your good people, and increase the incidence of poor customer service and mistakes to your patients. According to a Gallup poll, 80% of employees are disengaged. That disengagement results in an estimated 1/3 of your payroll dollars going to the wind – time wasted on idle chat, surfing the internet, bumbling around and slow-walking work, or just looking busy. Dealing with employees can be your BIGGEST frustration…ranking high above the stress of patient dissatisfaction, insurance problems and governmental regulations. Your employee selection will dictate whether you have a dream practice or a living nightmare! So, I’d like to give you everything you need to find and train the right people…and I do mean everything… from the ads you run to how to interview properly so you don’t make a hiring mistake. It's all in my Ultimate Hiring System. A 6-Module course presented by Dr. Biasucci detailing the use of the entire system and best practices. How to construct the perfect job ad, (complete with sample ads you can swipe). My magical process for virtual hiring (you get the exact webpage I use as a sample). How to rapidly sift through dozens of applicants to find the top 3 worth considering. An ingenious interview structure, designed to cut through the facade and get the truth from candidates about who they are and their suitability to your practice. Two, statistically validated assessments that should be mandatory before anyone is offered employment in your practice. A complete, workplace policy manual that will eliminate confusion and guide your team. 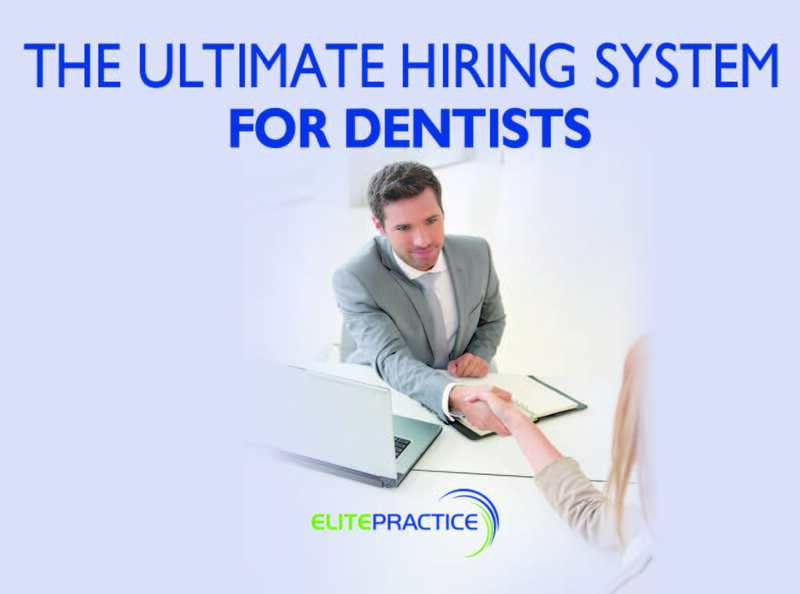 Top notch legal contracts for Admin, DAs and Hygienists (these alone are worth thousands). Both USA and Canada versions included! 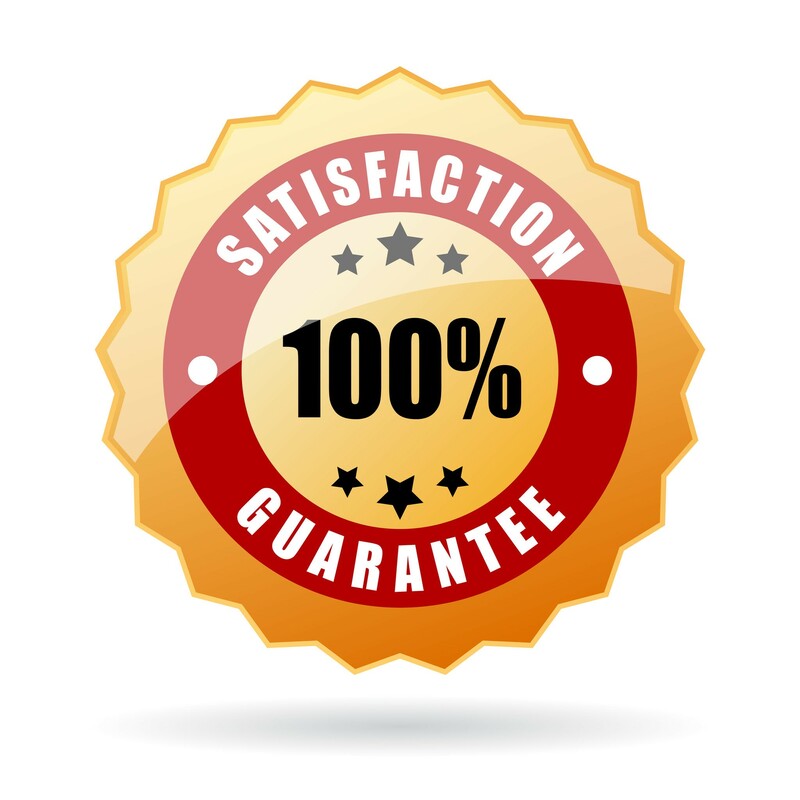 Done for you, job descriptions and job scorecards so expectations are clear and measurable. Team Development Interviews (way better than a ‘performance review’ which only manages looking backward, the TDI manages by looking forward and getting your employees to consider where they want to be, rather than if they met minimum standards). My get-out-of-jail-free card that I use with any employee where any severance payment is warranted that prevents any future demands for money, and makes it virtually impossible to be sued for wrongful dismissal or to have a labor board complaint or worse following dismissal of an employee. When used properly, the components in this system can add several zeros to your annual income in record speed, just as they have for my practice over the years I’ve used them. The best part – You can even give it to a trusted staff member to implement it all for you. If you were to pay a lawyer to produce the employment contracts and the workplace policy manual, you would be spending close to $10,000. These contracts and employee manual have saved me well over $500,000 in legal fees, severance pay, other potential judgments that were non-issues because I had proper contracts in place. Take action now and protect your practice while building a high-performance team!